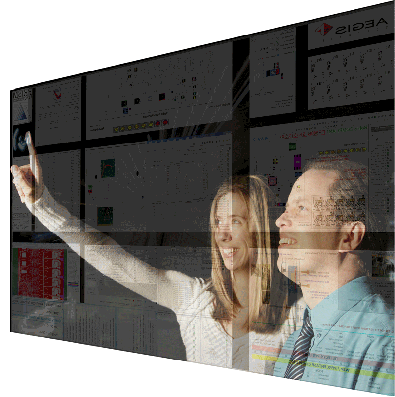 Prism Electronics focus on flexible manufacturing of modest volumes of complex products. Prism harnesses our in-house production and engineering resources to add further value to your design and support you to create a successful end product. Is valued and trusted as a first class electronics manufacturer concentrating on modest volumes of complex products. Sustains profitable growth, encouraging open and honest long-term relationships, always remembering our customers have a choice. Offers rewarding employment where people can take pride in their achievements. All of our customers have unique requirements and we work hard to understand each business and to offer a responsive service rather than just order fulfilment. We know our business will only grow successfully if our customers continue to get real value from our services. We monitor customers perception of our services via our 6 monthly survey, but of course we welcome specific customer feedback at any time. Our customer relationships are built on open communication. Trust is something which is developed over time and our high levels of repeat business and long standing customer relationships, some spanning over 25 years, prove our customers trust us and feel we add real value to their business. Quality is an intrinsic part of Prism’s culture with all of our employees taking personal responsibility to contribute to all aspects of quality. Our target is to ensure that every job is right first time, every time with 100% defect free product passed on at each stage of the production process. Funnel points are used to monitor Key Performance Indicators (KPI) including on time in full delivery and defects per million opportunities (DPMO). We welcome critical feedback from customer and certification body audits. We believe that caring for our employees’ needs is part of caring for our customers’ needs. From our experienced management team through to the assembly and support staff, we encourage continuous professional development to ensure that we maintain and develop the knowledge, skills and attitudes required to help us and our customers succeed. Our long standing Investors in People recognition is maintained through re-assessment and the IIP standard is used as a practical benchmark for our training and development processes. Our production, logistics and engineering teams work closely as a single operations structure which has the benefit of widening the support which we can give to all our customers. It also enhances the flow of communication between sales, logistics, production and engineering while maintaining the specialist contributions of each team. Prism’s core manufacturing, engineering support and customer services are provided from our factory in St Ives where we continue to invest in capacity and capability. 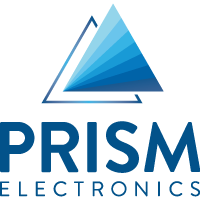 To support customers who are predicting rapid product growth, Prism is also able to offer economical higher volume production through one of South Africa’s leading contract electronics manufacturers. This enables production to take place either locally or offshore as appropriate.